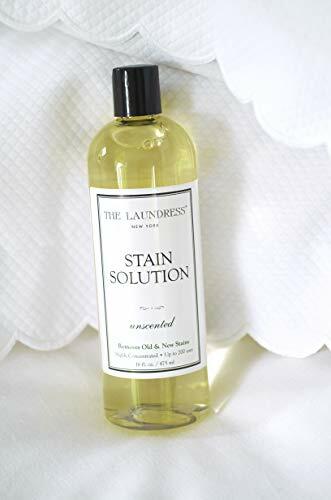 Ideal for old stains, including yellowing, armpit stains, and discolation over time. 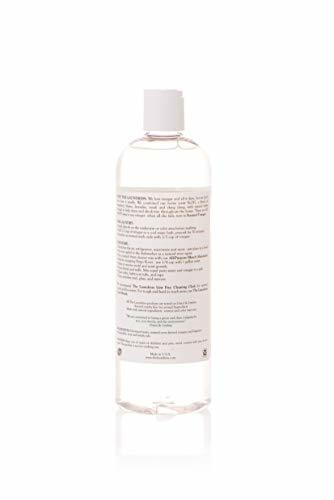 Ideal for tannin stains, including red wine juice and coffee. 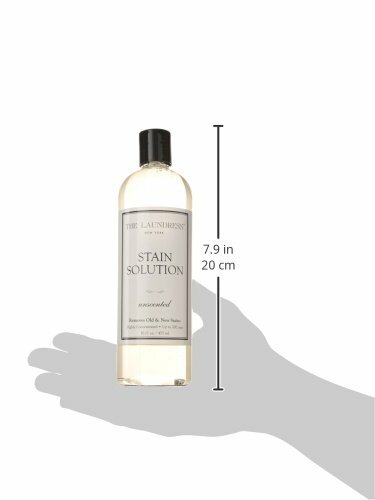 Ideal for protein stains, including bodily fluids, blood, breast milk, and baby formula. Ideal for grease, oil, salad dressing and dirt.